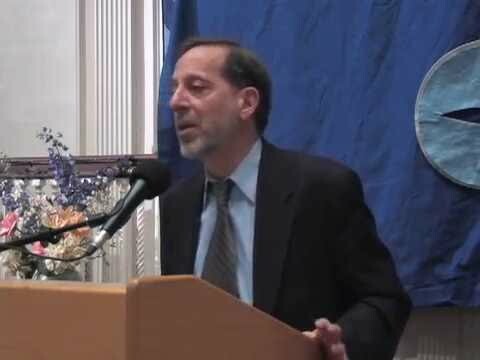 Rashid Khalidi, Edward Said Professor of Arab Studies, received his BA from Yale in 1970, and his D.Phil. from Oxford in 1974. 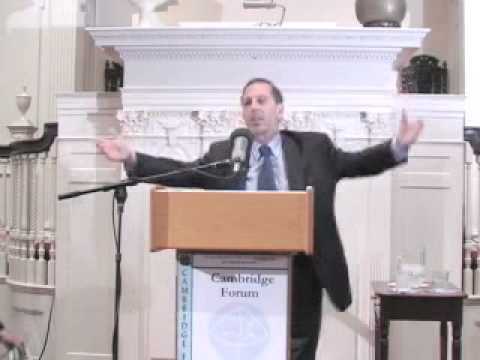 He is editor of the Journal of Palestine Studies, and was President of the Middle East Studies Association, and an advisor to the Palestinian delegation to the Madrid and Washington Arab-Israeli peace negotiations from October 1991 until June 1993.